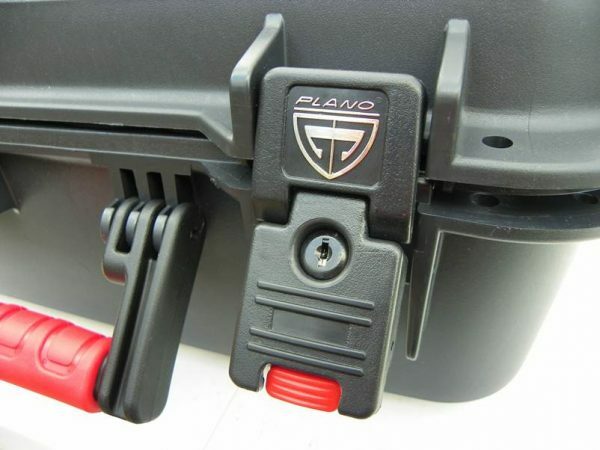 Plano All-Weather Series. Airtight, watertight, with a Lifetime Warranty. Five latches with built-in TSA Locks (keys provided). Padded carry handle and two molded holes for locking. Wheels and pull handle. 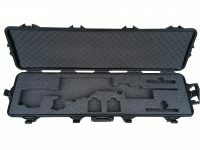 High density closed cell 2.2lb polyethylene foam designed for the RPR ($100+ upgrade from Pelican). Two mags slots, suppressor slot, and bolt slot. Foam is impervious to oils and solvents. Will not tear or shred easily and will last many, many years. 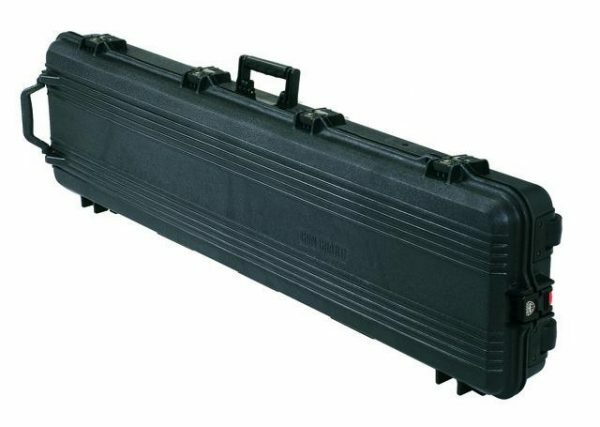 The Gun Guard AW Rifle Case from Plano is designed to hold and protect a rifle system up to 50 inches long in the most extreme conditions. 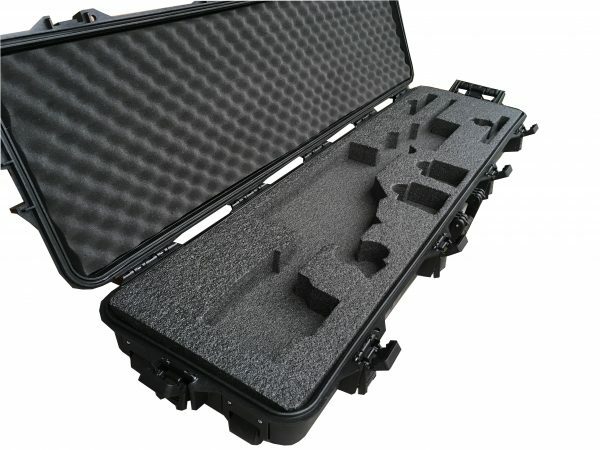 Built to offer a complete shield against the elements, the Gun Guard Case features a continuous Dri-Loc seal that ensures the case remains watertight, airtight, and dust proof. 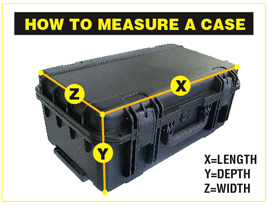 The case boasts rugged, hard-sided construction with thick walls and heavy-duty dual stage, spring loaded latches with pad lock tabs. 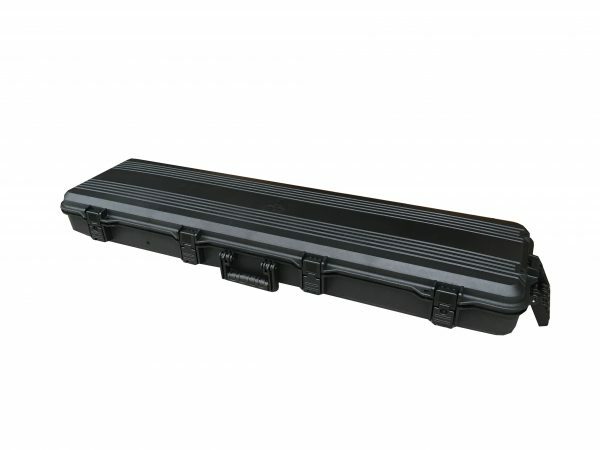 High strength pinned hinges and a high-density foam interior round out the features on this all-weather case.